Its no secret, appraising a home when securing a mortgage barely resembles the same process a few years ago. Without a doubt, post-Dodd Frank, post-TRID appraiser faces far more scrutiny and regulatory oversight. Regulatory impact has proven to be far reaching in the appraisal industry effecting home-buyers, mortgage lenders and real estate agents. Why is Real Estate Appraising more Difficult Now? In the “good ole days” of mortgage lending (pre-housing meltdown) appraising was nearly 1 dimensional. A mortgage lender hand picked an appraiser to do the job and that was it. Lenders had 1 or 2 preferred appraisers they used time and again. Today, mortgage lenders cannot personally select an appraiser. Pre-meltdown, appraisers were the beginning, middle and end when it came to putting a value on a home. Now, it’s as if they are just one piece of the valuation puzzle. Granted, 9 times out of 9.5 the appraiser’s value is what a mortgage lender uses. However, there is a complex software system lenders now use to double check an appraiser’s value. If that system (called “CU”) indicates the value may be inaccurate lenders must take additional actions (such as a 2nd appraisal) before accepting the appraiser’s value. Valuation automation has added a layer of complexity to the appraisal process. The biggest impact? 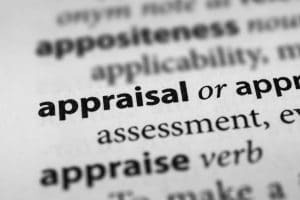 Appraisers tend to 2nd and 3rd guess themselves before hitting “complete” on an appraisal. With a surplus of Real Estate and mortgage regulation full of consequence yet not ripe with guidance, there is a significant amount of blame pushing and finger pointing going on. Appraisers are not exempt from giving and receiving fingers points. The problem is that with mighty Federal consequences and meek Federal guidance, Real Estate Agents, Appraisers and Lenders often resort to pointing fingers at the “other guy” to escape liability and avoid punishment. 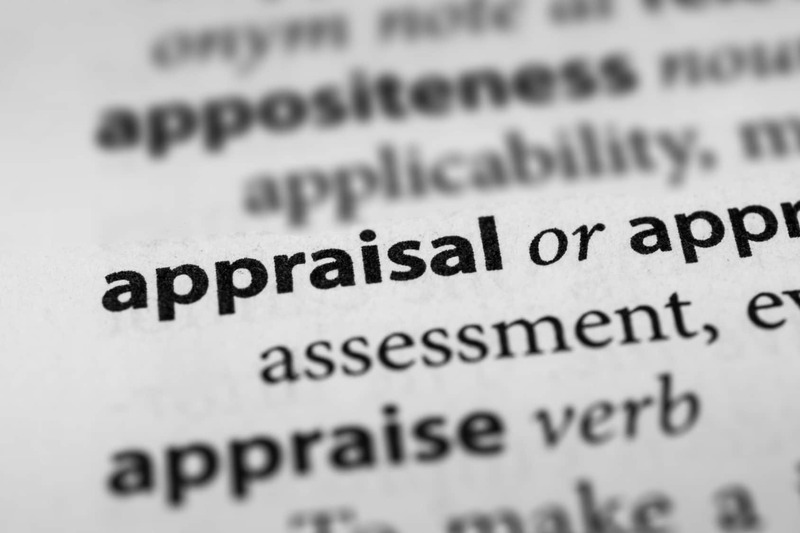 There are cases (as in court cases) where appraisers have been found liable when some creative eager attorney has found a way to weave the blame into the appraiser’s fabric. Appraisers have excessive liability on their shoulders. They often proceed with more caution when appraising a home. Yet another looming fact that has materially reshaped appraising. In a general sense, this may be the biggest factor of all. There is so much analysis done on every appraisal report and consequently on every appraiser that appraisers are scared of their own shadows. The comparable sales used, the value for upgrades and so on are all under the microscope. With the fraud the the Regulators believe took place pre-meltdown, lawmakers are keenly aware of and highly interested in how appraisers can negatively impact one transaction as well as the entire real estate market. Misrepresenting value on a large scale causes home prices and home affordability to be drastically impacted. Regulators also want to prevent home values from artificially and expeditiously increasing. To curb rapidly rising values, the Fed has placed regulations that simply make giving a high value far more difficult and punitive for an appraiser. The most obvious yet most commonly overlooked reason for appraising looking like it does today is collateral. That big house that costs hundreds of thousands of dollars, that matters. 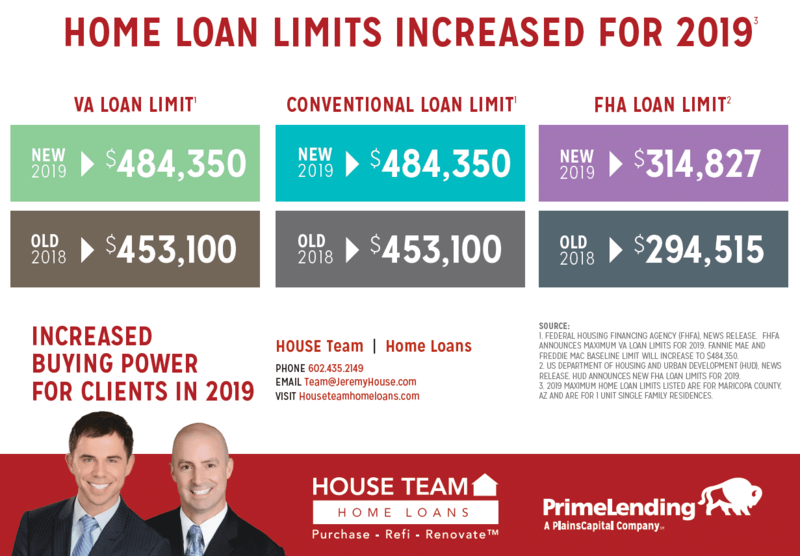 The lender is on the hook for the money they lend. If we lend money on a home that costs $300k, we need to make sure it’s worth at least $300k. This need was highlighted when the foreclosure/short sale rally began. Lenders became intensely sensitive to appraisals during and after the meltdown. They realized that for every $1 an appraiser overstated value they stood to lose far more than just that $1. The result – tighten the screws on the appraiser to assure lenders were getting THE most accurate value assessment possible. Today, appraising is very different from what it once was. Mostly, now someone is watching and often over-watching. Just like someone is watching lenders, real estate agents and title companies. Like it or not, these are the rules of the game and if you are in the game follow the rules or else…. 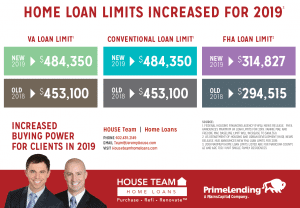 How Hard is Home Loan Approval?